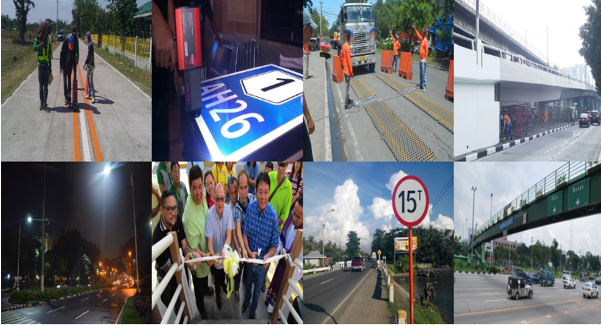 A waste of money, time and effort, this is what the Commission on Audit (COA) finds with the Department of Public Works and Highways Road Board’s performance. 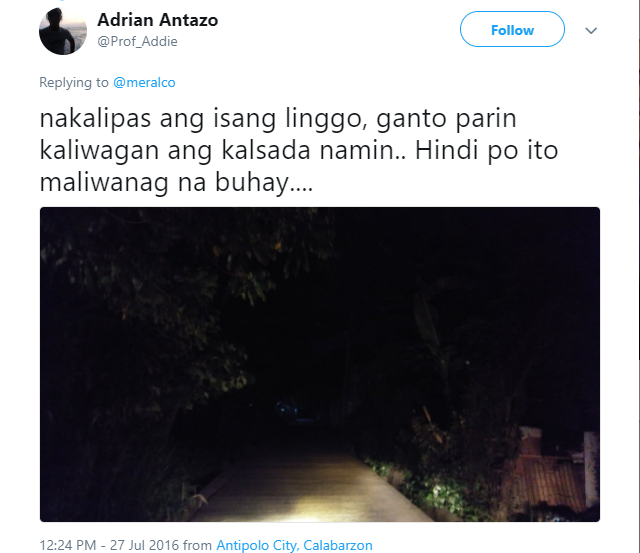 They basically burned through billions of tax payer money from 2013 to 2017 with their inefficiency of the National Road Lighting Program (NRLP) which aims in providing the roads of the Philippines with LED light posts which would replace the old sodium incandescent bulbs that consume almost twice as much electricity compared to the new light posts. It was at around 4-billion pesos which was burnt with ineffective and inefficient planning of the aforementioned board. Probable cause to this inefficiency found by the COA? The heading of the Road Board Secretariat, a position with no capability whatsoever to overlook the program nor is the position mandated to implement projects like this. The Audit agency noted that the project was ineffectively divided into division of work components, supply of the needed components and installation of the new LED light post. But along side it was the lack thereof proper coordination with local government units (LGUs) which led to the poor, or rather none maintenance of the project’s completed lights posts. With that being said DPWH Secretary Mark Villar is on-the-go with the investigations on the “alleged” mismanaged billion-peso fund of the project. “Consequently, the public was deprived of the benefits that could have been derived from eco-friendly and sufficiently lit roads,” a report of the COA stated. 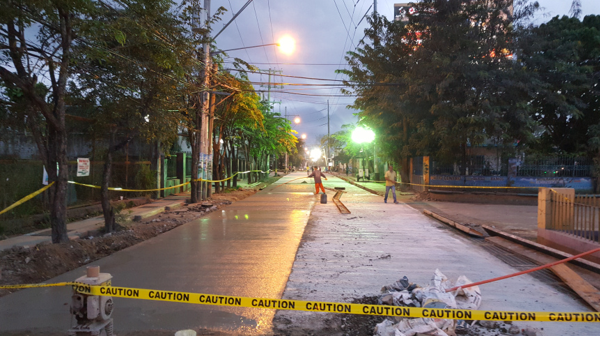 But delay after delay was met, one of the biggest instances revolve around the Road Right of Way (RROW) which was due to the aforementioned POOR communication of the government agency with LGUs. “Due to the delays in the construction of lamp posts, the expected benefits from improved road visibility such as minimized road related accidents and enhanced security was not fully achieved,” the report continued. With that being said the Audit agency advises the DPWH Road Board to fix this and stop letting unqualified members of the board to take over projects this important.